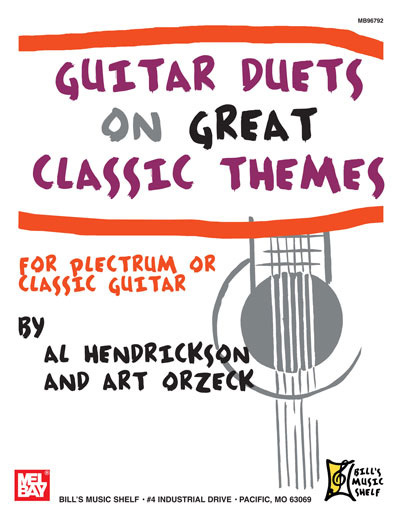 Twenty one outstanding duets for guitar carefully arranged from classic masterpieces. Intermediate in difficulty. For both plectrum and classic guitar. Presented in standard notation. Ideal for concerts and recitals.